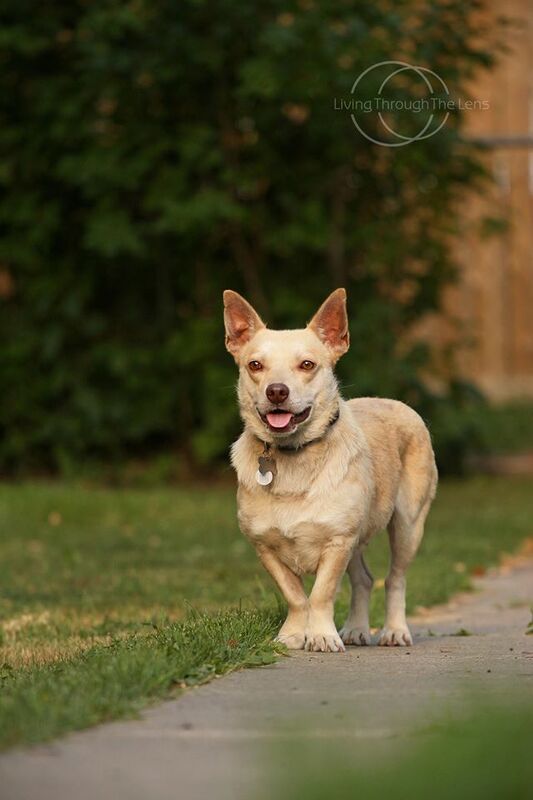 This 2yr old Corgi Cross is looking for his forever home! Brian came into Hart’s care as a stray showing signs of abuse. After a difficult surgery and recovery he pulled through and is doing great! He loves his daily walks and a good round of fetch. He is good with other dogs but has had no exposure to children or cats. 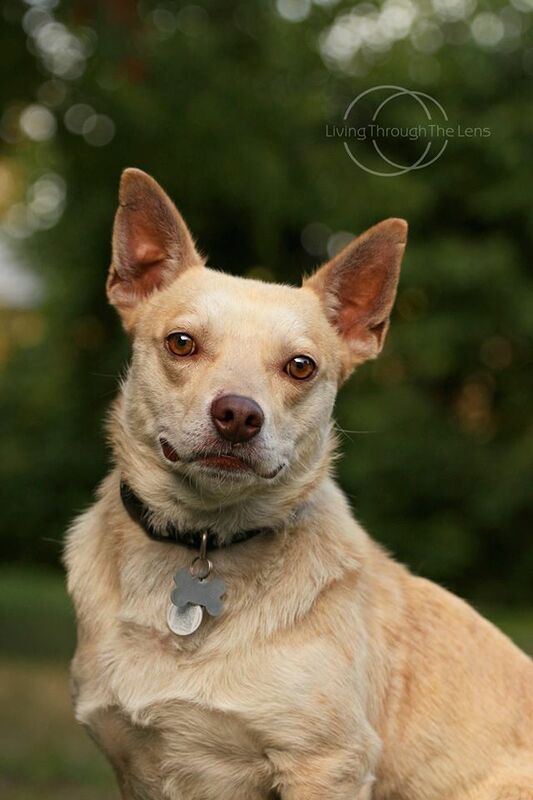 For more information on Brian and the adoption process please click here!